Alter The Press! 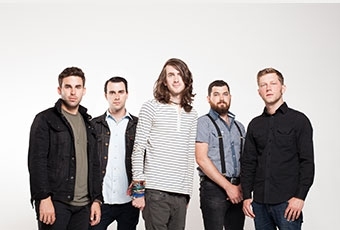 : Mayday Parade Release New Song "Keep In Mind, Transmogrification Is A New Technology!" Mayday Parade Release New Song "Keep In Mind, Transmogrification Is A New Technology!" Mayday Parade have released a brand new song titled "Keep In Mind, Transmogrification Is A New Technology!" that can be streamed below. The track is taken from the group's upcoming album Black Lines that drops October 9th via Fearless Records.